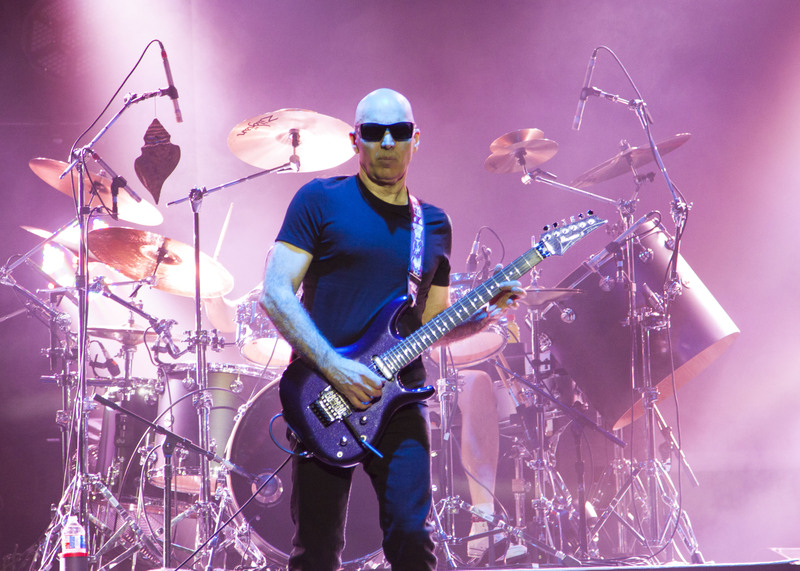 Joe Satriani wailed Tuesday night at the Abraham Chavez Theatre in El Paso, Texas. 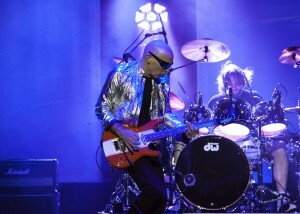 Joe Satriani is a guitar legend and teacher to some of the era’s best students. In 1987, he broke through to the masses with his second studio, full-length album, “Surfing with the Alien”. It hit No. 29 on the Billboard 200 that included the radio hits “Satch Boogie” and the title track. The success of that album caught the attention of Mick Jagger, who asked Satriani to be his lead guitarist on his first-ever solo tour in 1988. Joe Satriani is touring to promote his latest album, “Shockwave Supernova”and receiving critical acclaim across the country. 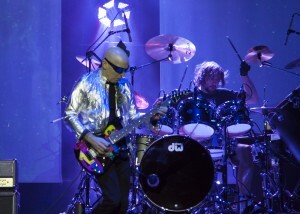 Satriani displays total control of his instrument and “sings” with his guitar. His face melts, and his body contorts while the Fender he’s playing comes alive in his talented hands. He plays the guitar like no one else and radiates complete confidence on stage. Satriani is well-known in music circles, but you’ve got to have a little rock and roll history under your belt to recognize his name in a random conversation. 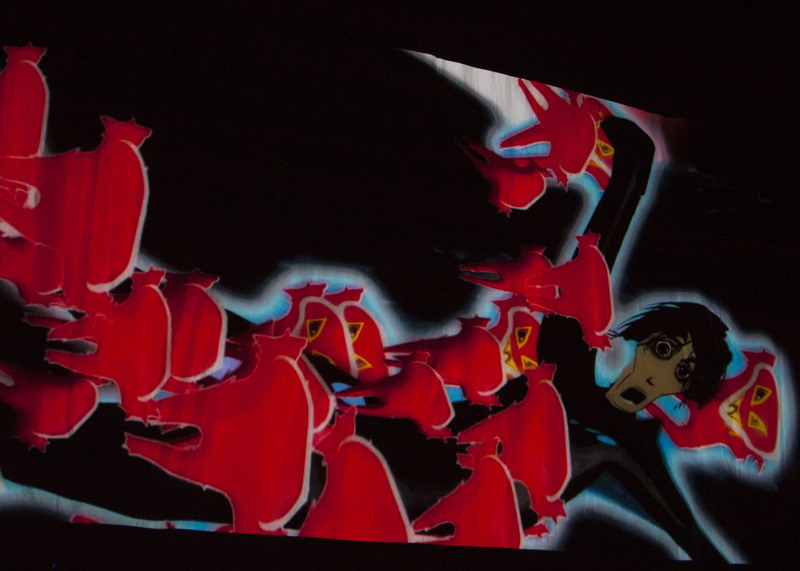 Most people I spoke to before the show didn’t know who he was, but I’m sure I was not asking the right people. I took my adventurous friend, Vickie, to the show. 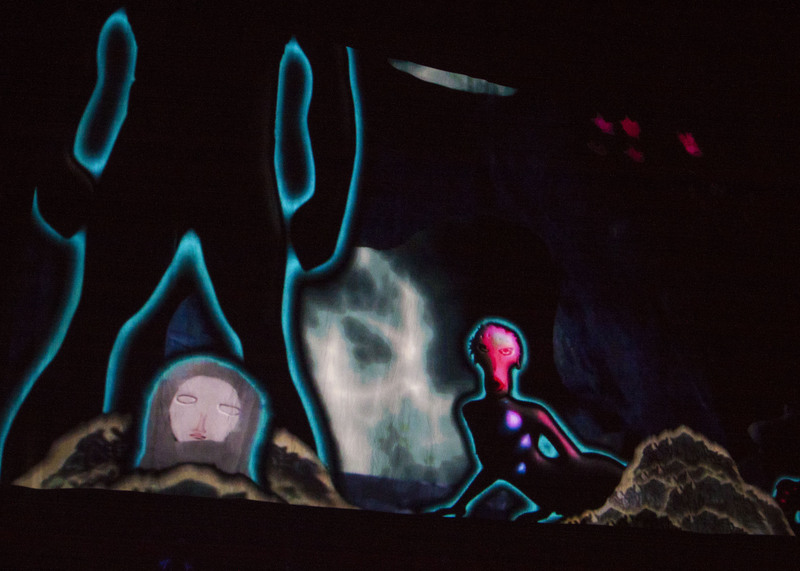 Although she was unfamiliar with him, she’s a fan now and won’t forget this performance. Backed by Marco Minnemann on Drums, Bryan Beller on Bass, and Mike Keneally on Keyboards & Guitar, he gave the El Paso crowd exactly the inspiration they needed to bang their (bald) heads. The crowd particularly liked Marco and showed him some extra special attention with a rousing cheer. It was a kick to hear some of his classics, as well as cuts from the new album. 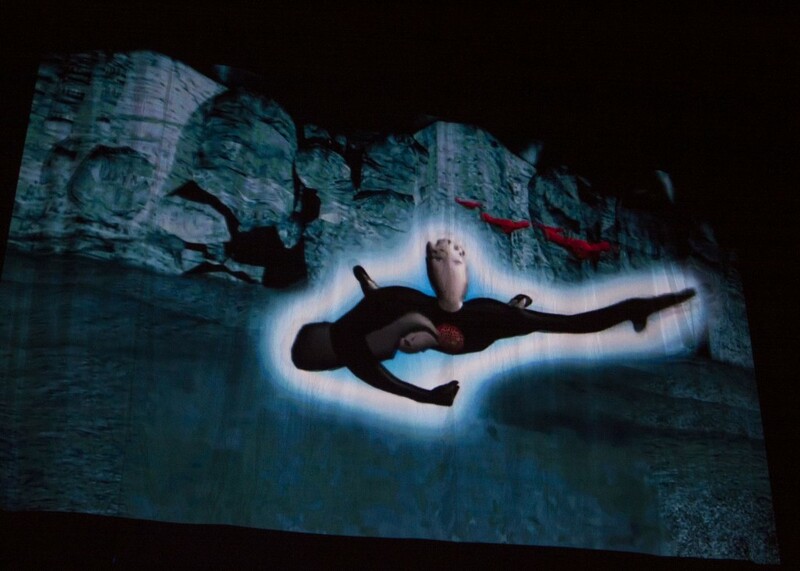 The song mix flowed, and the added multimedia/video backdrop is visually stimulating and engaging. The band is incredibly talented and really compliments his performance. 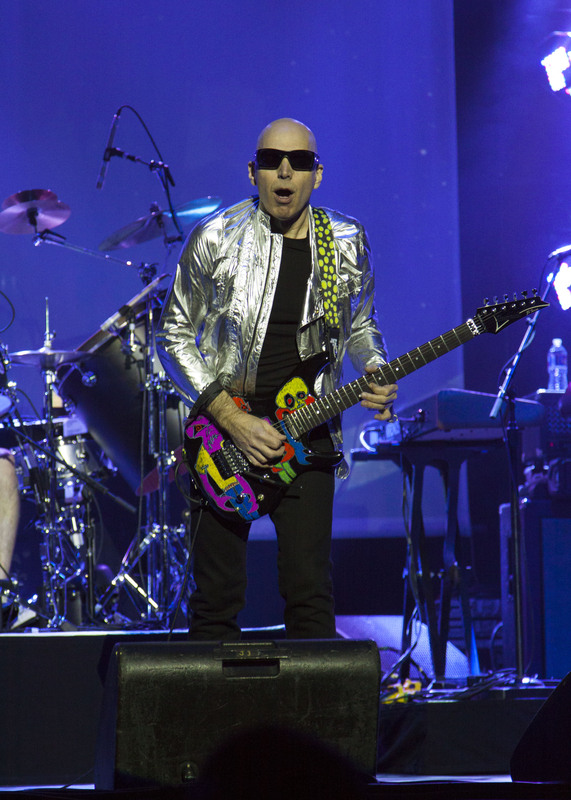 Joe Satriani played for over two solid hours, incorporating new songs and fan favorites into the show so everyone went home with ears ringing and a smiling face.